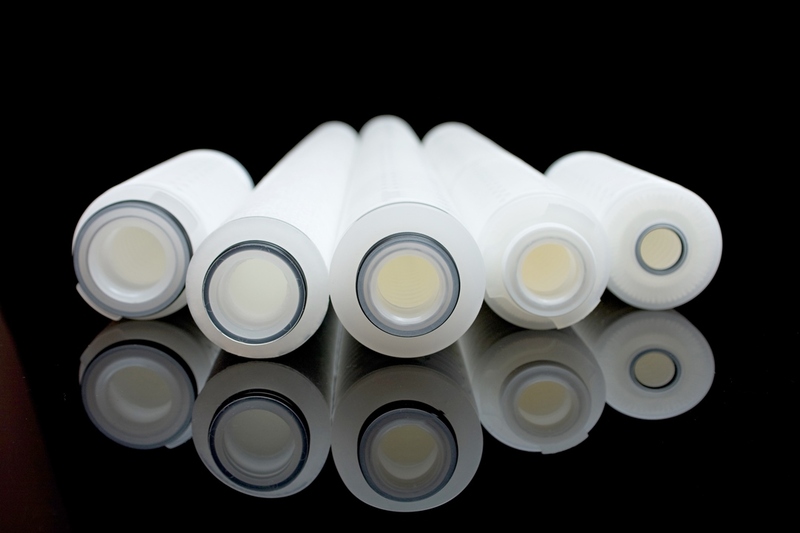 Porvair broadens its filtration activities with the acquisition of a US company specialising in filter cartridges for water, drinks and chemicals. Porvair Filtration Group has made a cash acquisition of Keystone Filter, a division of CECO Environmental, including the the goodwill, business and trading assets of the company. Keystone designs and manufactures a range of filter cartridges and housings for the food and beverage, drinking waterand chemical process markets in the USA. Keystone reported revenues of approximately $4 million in the year ending on 31 December 2017. As part of this acquisition, the Group has entered into a transition services agreement with CECO to transfer the business to its plant in Ashland, Virginia, over the next few months.